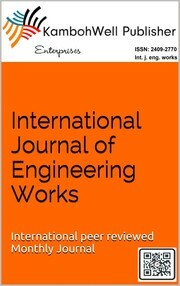 Are you sure you want to remove International journal of Engineering Works (ISSN:2409-2770) from your list? January 31, 2015 Edited by kambohwell Publisher Enterprises nowledge is the root of all good- Imam Ali (AS), Published your work & enhance your good. 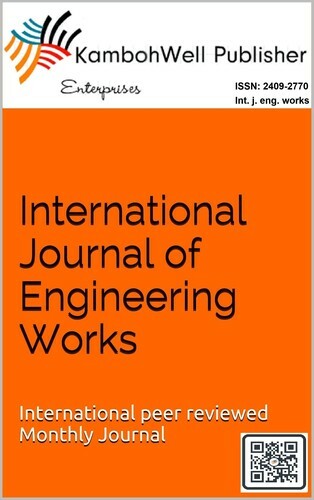 January 31, 2015 Created by kambohwell Publisher Enterprises Added new book.